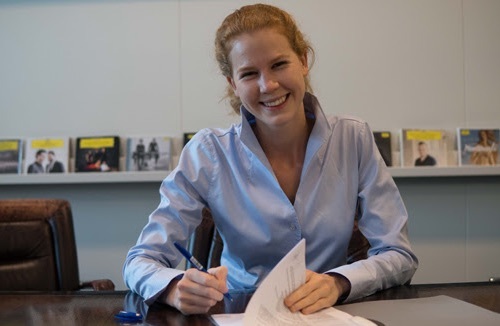 The Dutch cellist Harriet Krijgh (1991) signed a contract with Universal Music this week. Her first album with the label Deutsche Grammophon will be released in the Spring of 2019. 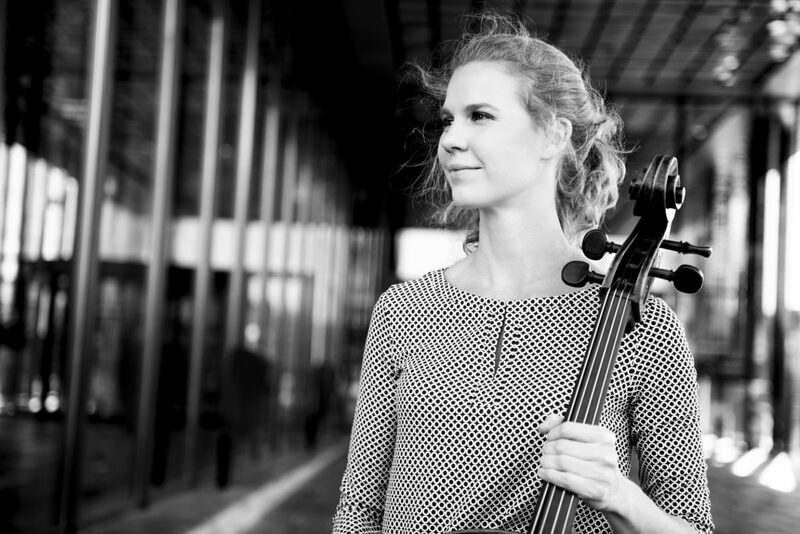 Harriet Krijgh is one of the most promising cellists of her generation. With her elegant and expressive play she conquers a growing international audience. Her concerts have brought her to all major concert venues in Europe. 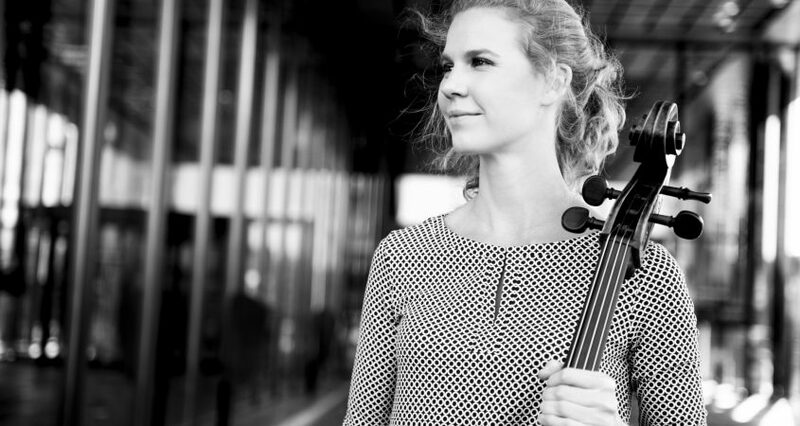 Last season she made her debut with the Boston Symphony Orchestra and Andris Nelsons at the Boston Symphony Hall and Carnegie Hall New York. Since I was a little girl, Deutsche Grammophon means something to me. Listening to classical music was poured into me at home. The yellow label always had something sacred and unattainable for me. The fact that I now have the honor to be a member of this legendary music family as a musician touches me. I greatly look forward to our common future and many beautiful projects.